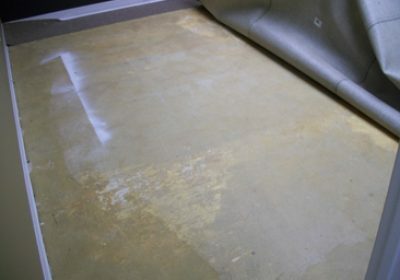 Carpet repairs in businesses are very different from repairs completed in homes. Often they are restorative in nature having been left far beyond what would have been repaired in a home. 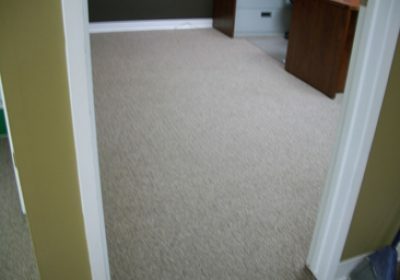 Most office carpets are glued to the floor rather than stretched over underlay like your home carpet. 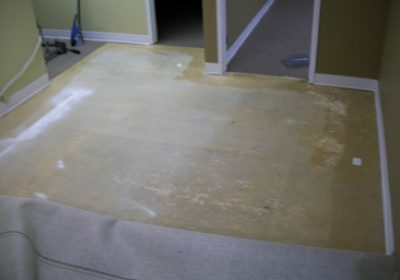 Over time the glue breaks down releasing the carpet from the floor. 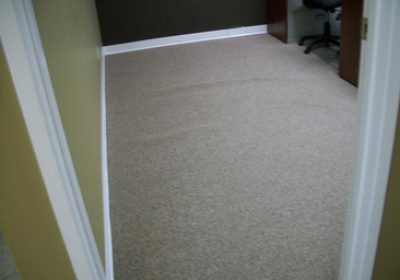 Office furniture needs to be moved off the carpet allowing space for the completing repairs. 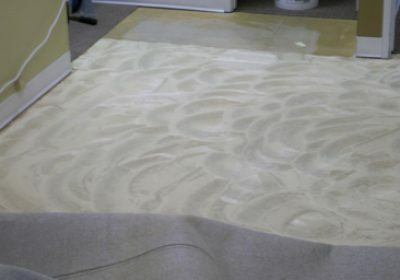 This is just one example of a carpet repair in an commercial office setting. 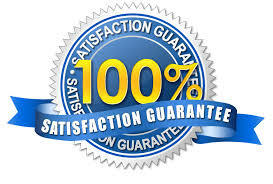 There are so many different types of repairs that can be completed that pictures could easily fill the page. 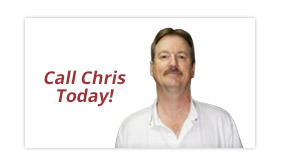 If your repair is different, give us a quick call and you’ll be one step closer to a happier office.